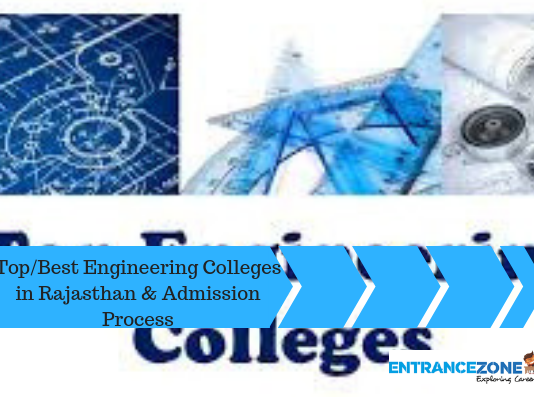 List of Top Engineering Colleges In Rajasthan, And Institutions you should consider for admission in Rajasthan. There are four types of Institutions in Rajasthan - Central University, State University, Private University and Private Colleges affiliated to State Universities. Few Deemed University like MNIT Jaipur & BITS Pilani. The Admission in Private colleges is done by Rajasthan Technical University, Kota through Rajasthan Engineering Admission Process REAP. 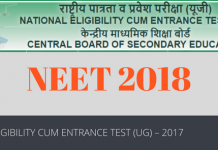 MNIT, Jaipur takes admission through JEE Central Counselling and students seeking admission in MNIT must appear in JEE Mains. Whereas Admission to BITS Pilani is via their own examination called BITSAT. 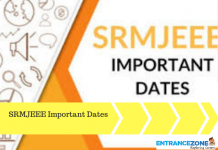 The candidates seeking admission through REAP - Rajasthan Engineering Admission Process should keep checking the dates of announcement and rules of REAP to get admission in private colleges. 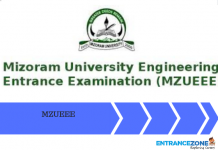 The Colleges and University also accept the admission of JEE MAINS students on all India quota and Management quota of 15%. Rajasthan Technical University, Kota release list of affiliated colleges under RTU for academic session 2016-17.